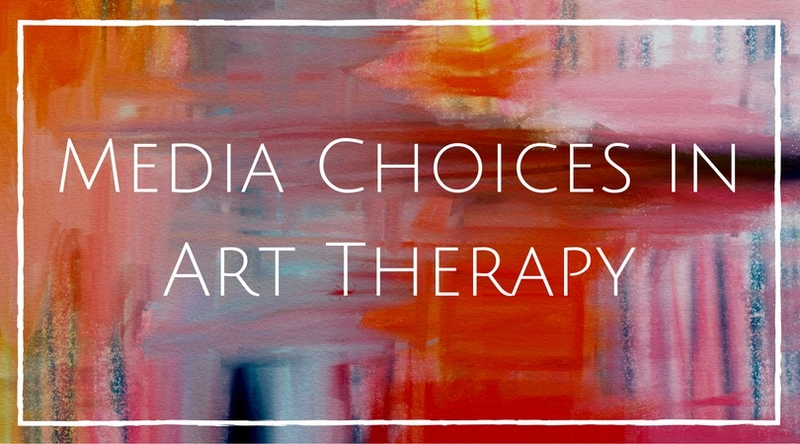 When using art for therapeutic purposes, it is important to be mindful of the media that you choose. Therapists trained in art therapy will have been taught about and experienced for themselves the continuum of media. 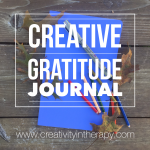 However, others often wonder how to go about making the best choice of art materials for a personal project or an art-based intervention in therapy. Whether you are a teacher selecting art materials for a class project, a play therapist integrating art activities, or an individual doing your own expressive arts, media choices can be very important to the art-making experience. Art media exists on a continuum from most structured to least structured. With an awareness of this, you can select the most appropriate medium, depending on the desired effect and the needs of the client (or yourself, if you are creating your own art). 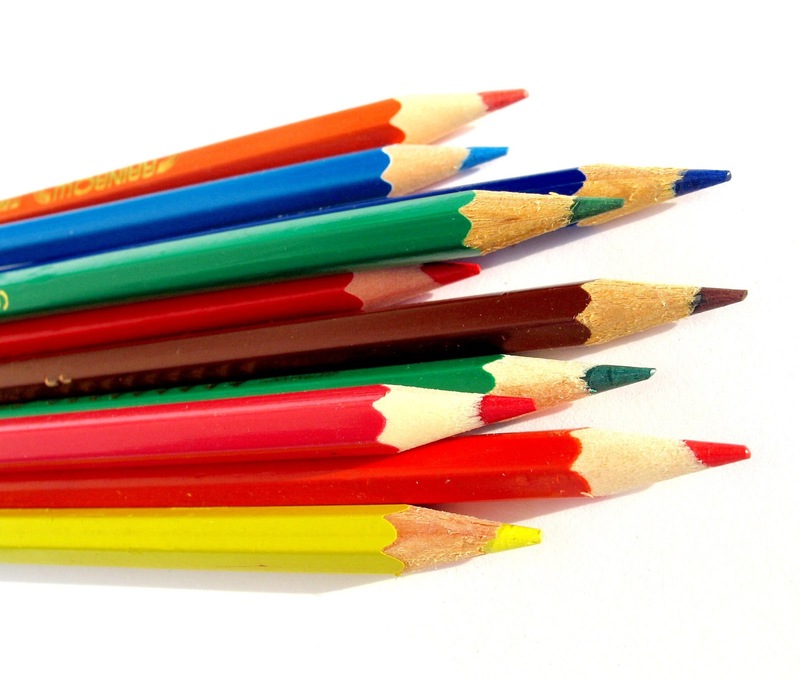 At the most structured end is media like graphite pencils and colored pencils. These media are easy to control, create precise lines, and allow the artist to erase and start over. 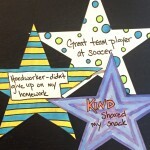 Other materials like collage, stamps, and pens or markers would also be considered structured and controlled. 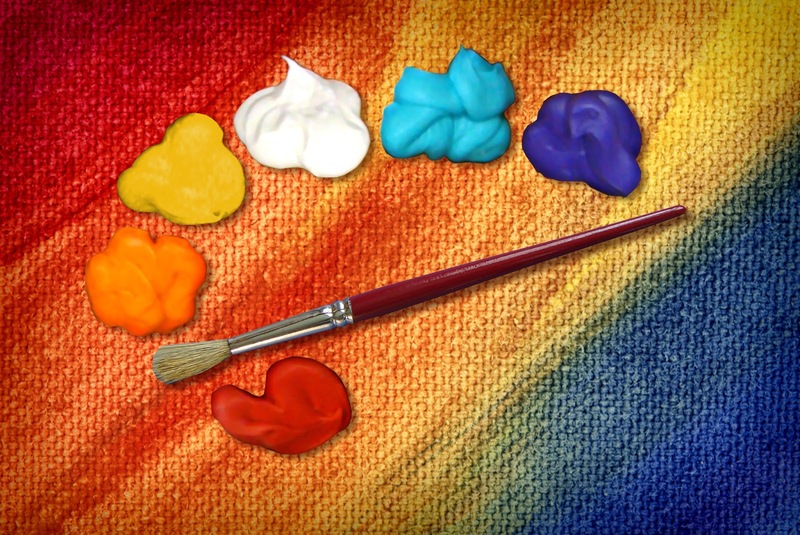 Toward the more fluid or less structured end of the continuum are materials like watercolor paints, oil paint, and clay. These media can be very expressive but are more difficult to control. Another element to consider in providing structure is the size of paper that is used. Small paper provides a greater sense of containment whereas large paper encourages freedom and expansiveness. So, how do you decide whether more structured or less structured materials are appropriate? One thing to keep in mind is the emotional state of the client (or yourself as the artist). Anxious individuals will often feel more comfortable with structured media as this allows them to have a greater sense of safety and control during the art-making experience. 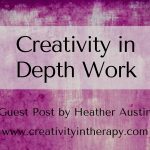 With this in mind, I usually provide the most structured materials at the beginning of art therapy treatment to help clients feel comfortable with the process. 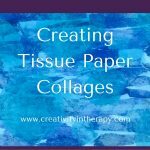 Collage is particularly helpful for clients that are unsure of their artistic ability. I am also very careful about when I introduce less structured media to children with ADHD. Painting or wet clay can quickly become an out of control mess if the child has not yet developed enough self-control, patience, and frustration tolerance. More fluid materials tend to increase the emotional experience and expressiveness in art-making, and thus are helpful for getting in touch with ones emotions or breaking through intellectualizing or perfectionism. Many people also find watercolors and other fluid media to be relaxing and encouraging of a more intuitive experience. However, one should keep in mind if using art in therapy that fluid media and the resulting emotional vulnerability can be too overwhelming or disregulating for certain individuals, such as those with severe trauma history or psychosis, and should be used with care. different media. In therapy I often provide at least a few choices of media so that the client can feel some control in their choice as well as have a chance to try out different media. Sensory preferences can be an important aspect of personal preference, especially in children. 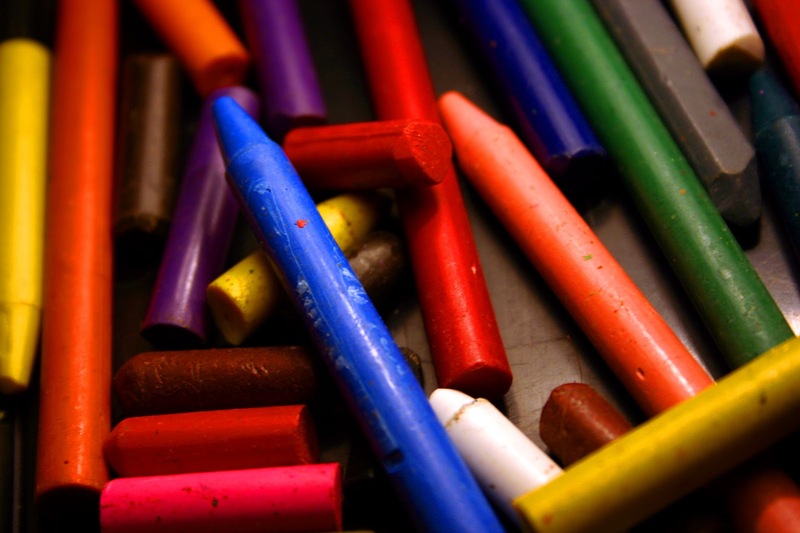 Individuals with tactile defensiveness may be very uncomfortable with clay, playdough, or finger painting (as a side note, Crayola Model Magic is a good option for a modeling material that is not too sticky and may be tolerable to individuals who would refuse clay). Keep in mind that while we may encourage clients to move out of their comfort zone at times, someone should never be forced to use a medium that they are uncomfortable with. One should also consider matching the media to the art directive that is given. Try not to set up someone for frustration when the art materials do not fit the project. For example, if asking a client to create picture of their family doing something together, provide materials like pencils and markers that are easy to draw with and allow for details. Trying to create a picture of one’s family on a standard sheet of paper using a medium like watercolors is going to be a frustrating and unsuccessful experience for almost anyone. 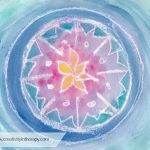 In contrast, for a directive that involves something like representing how you are feeling, a more fluid medium like paint or oil pastels may help to deepen the emotional experience and expression. 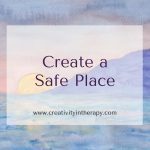 If you are new to art therapy, are trying to learn more about how to incorporate art into therapy and counseling, or are using art for your own exploration and expression, try the following exercise. Choose one thing to draw and then try to represent it with different media along the continuum, such as pencil, crayons, oil pastels, and paint. Pay attention to how you feel as you use each medium and notice the differences in your resulting artwork. Never miss a post! Click here to sign up for the email list. I loved your article!! It was clear , concise, and informative! 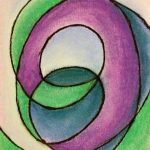 I am a social worker and child therapist; this article gave me clarity about the particular martierials to use when incorporating art in my sessions. Thank you so much!